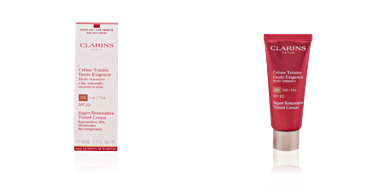 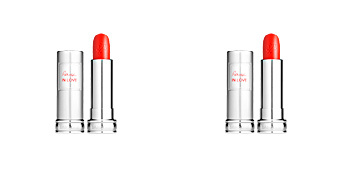 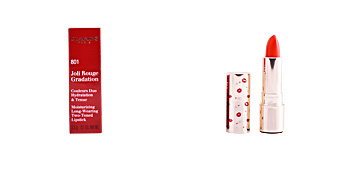 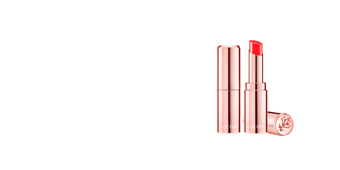 Discover Clarins JOLI ROUGE, a lipstick that fills and hydrates. 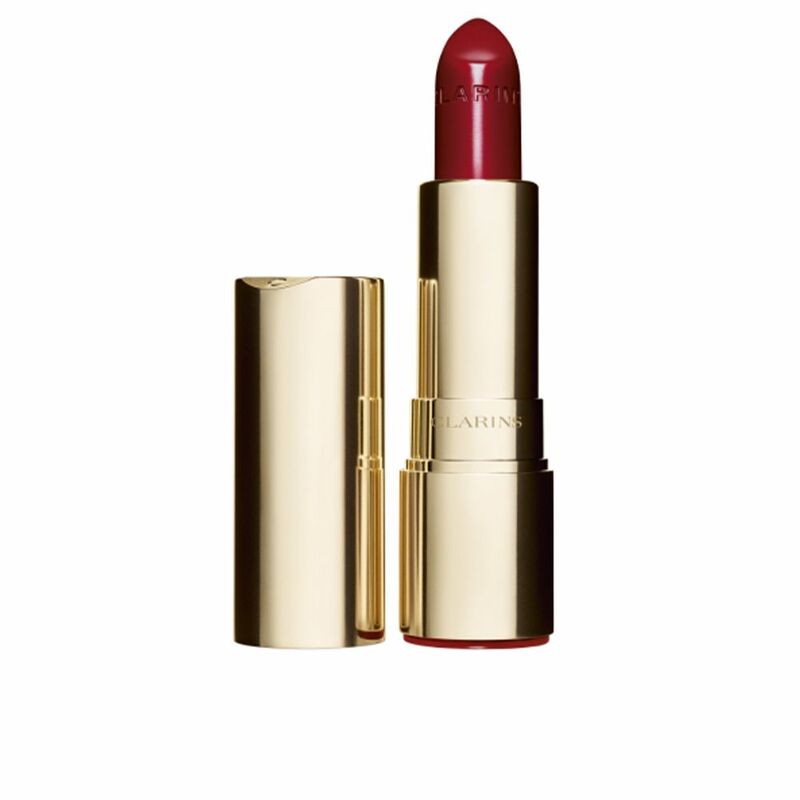 Presented in a sophisticated and feminine case, this lipstick of extremely soft and unctuous texture will provide an intense color. 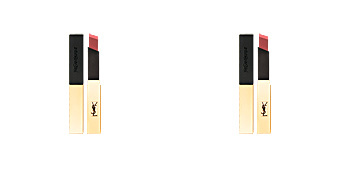 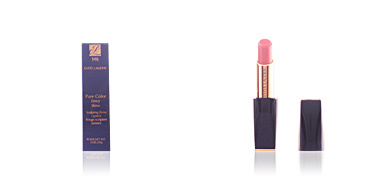 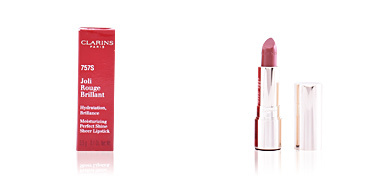 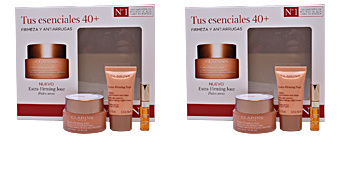 Its excellent fixation makes forget the touch-ups and enjoy beautiful and intense lips throughout the day. 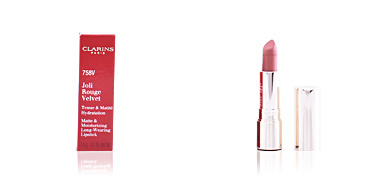 Its formula based on mango oil and salicornia extract moisturizes the lips and keeps them soft for 6 hours. 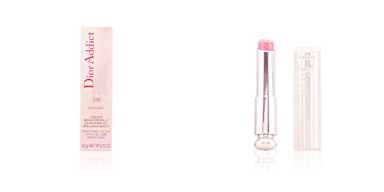 The result is beautiful lips, perfectly hydrated with satin finish. 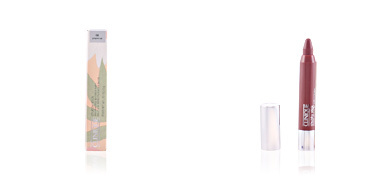 It will become the perfect ally in your day to day. 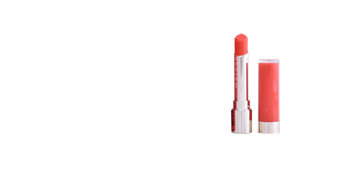 Its formula is made with mango oil and salicornia extract, that moisturize the lips and keep them soft for 6 hours.